If you have been charged with a DUI or DWAI offense in Larimer County Colorado contact Attorney Robbins today to discuss your case: 970-301-5541. 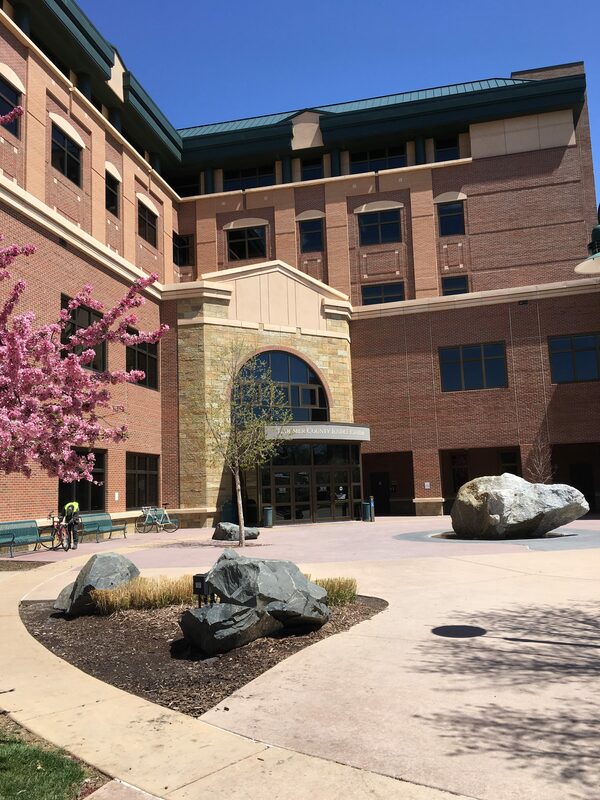 Mr. Robbins has represented numerous clients who have been charged with DUI and DWAI offense in Larimer County Court. Mr. Robbins’s Fort Collins office is located at 155 E. Boardwalk Drive, Suite 400, Fort Collins, Colorado.